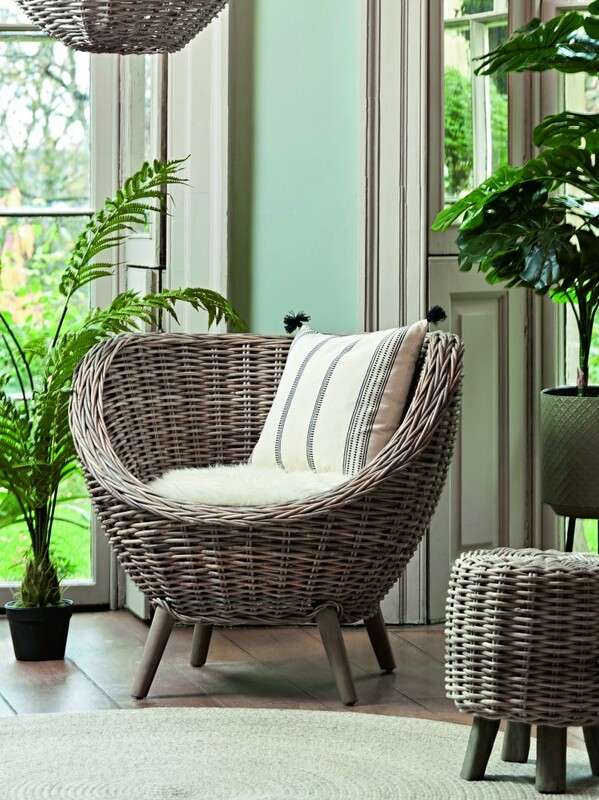 You may be forgiven for feeling we've stepped back into the 1970's, but rattan and cane are making an interior comeback. 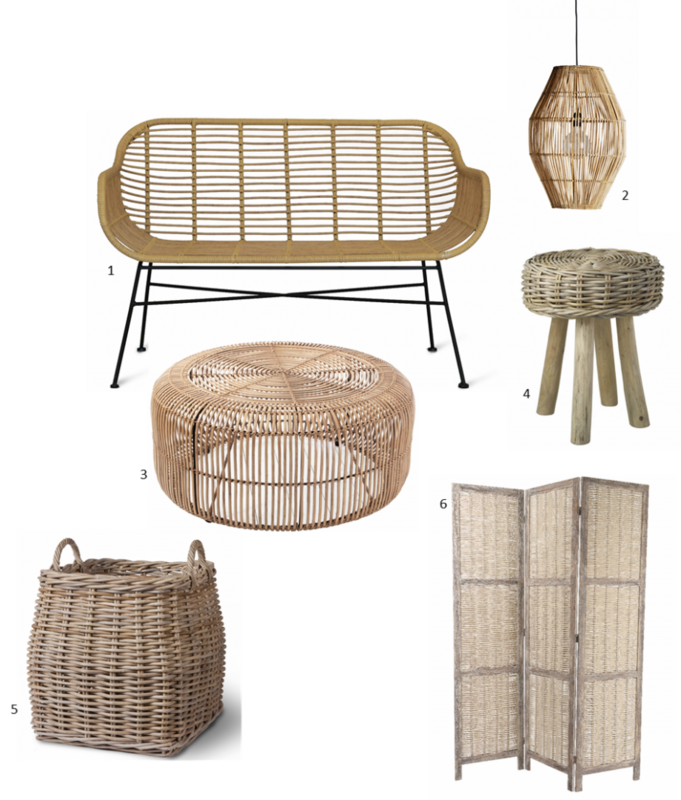 Think rattan and cane chairs, baskets, lamp-shades and side tables. 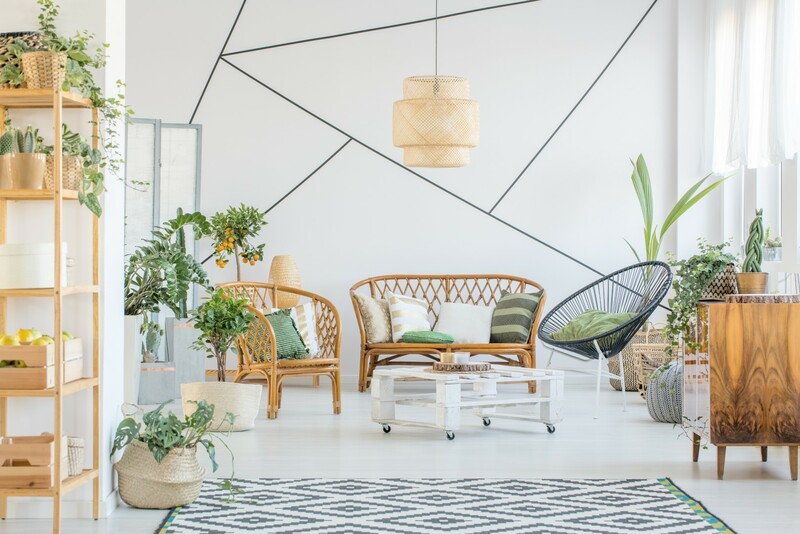 These items can be used to evoke a laid back beach house, a bohemian pad or a more formal colonial residence.